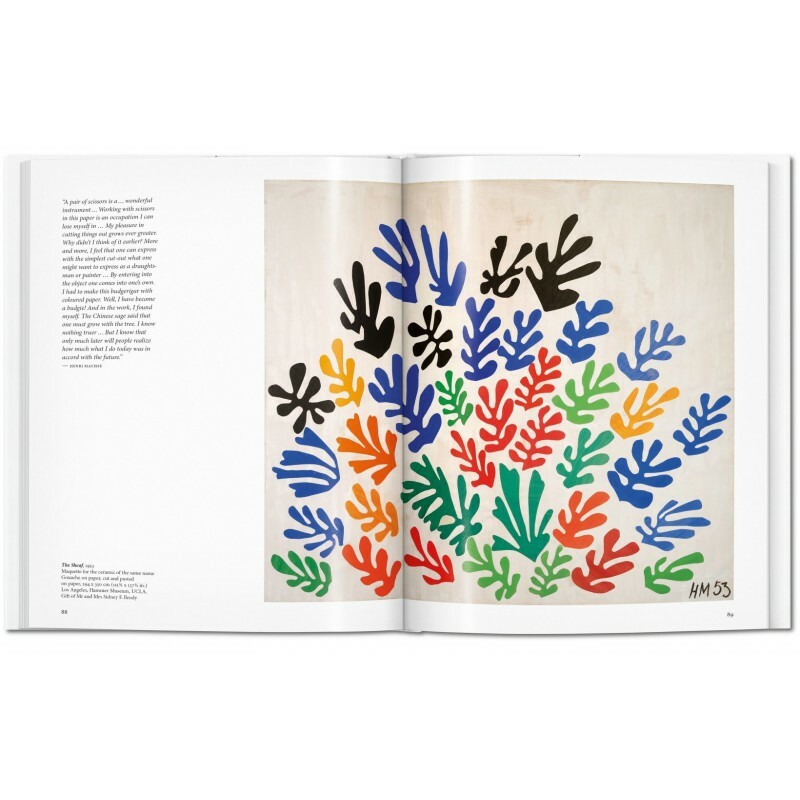 Toward the end of his monumental career as a painter, sculptor, and lithographer, an elderly, sickly Matisse was unable to stand and use a paintbrush for long. 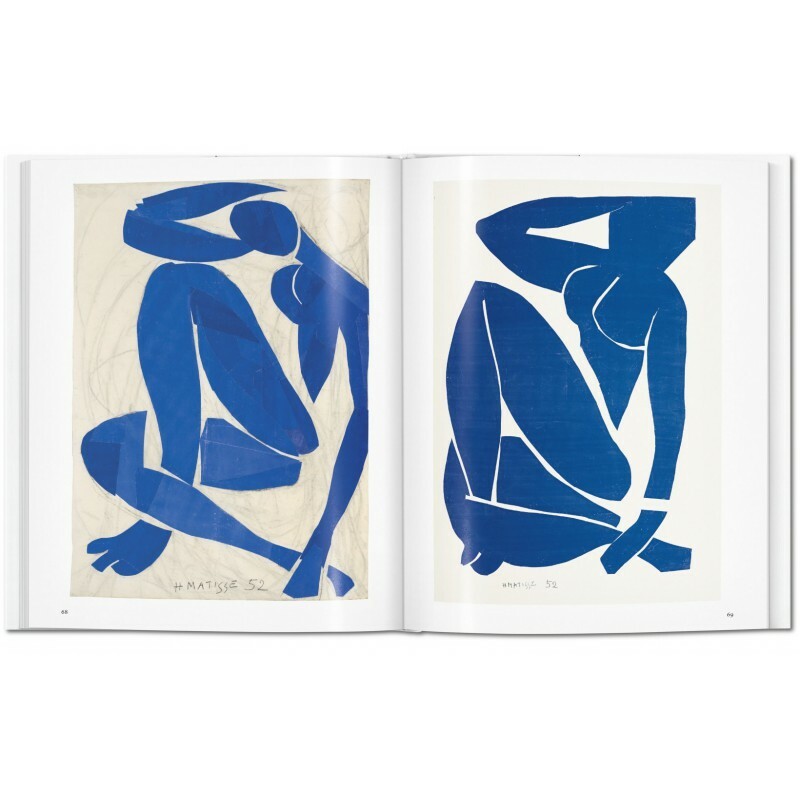 In this late phase of his life—he was almost 80 years of age—he developed the technique of “carving into color,” creating bright, bold paper cut-outs. 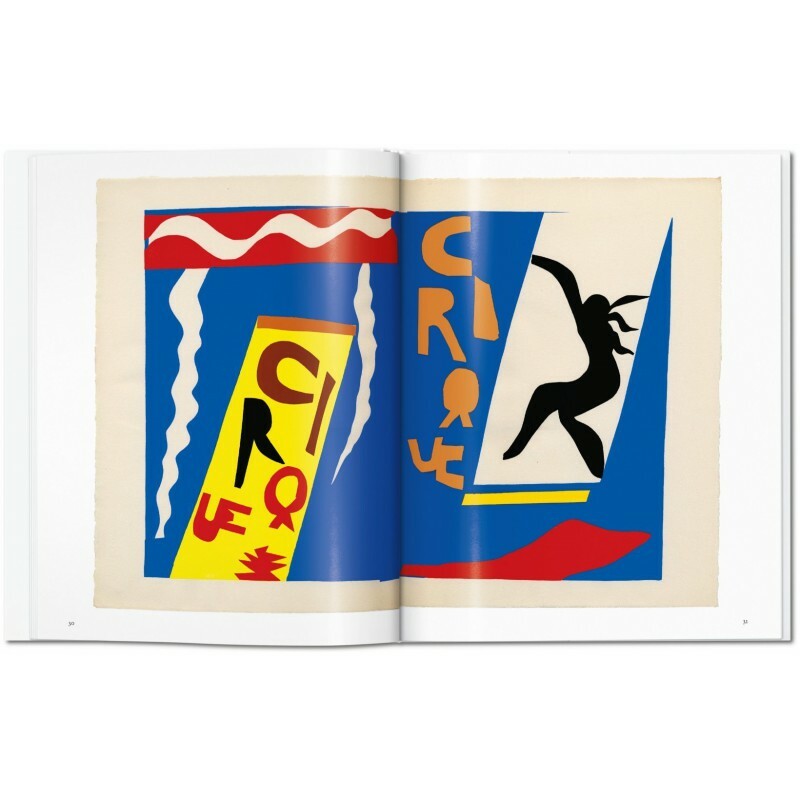 Though dismissed by some contemporary critics as the folly of a senile old man, these gouaches decoupées (gouache cut-outs) in fact represented a revolution in modern art, a whole new medium that reimagined the age-old conflict between color and line. 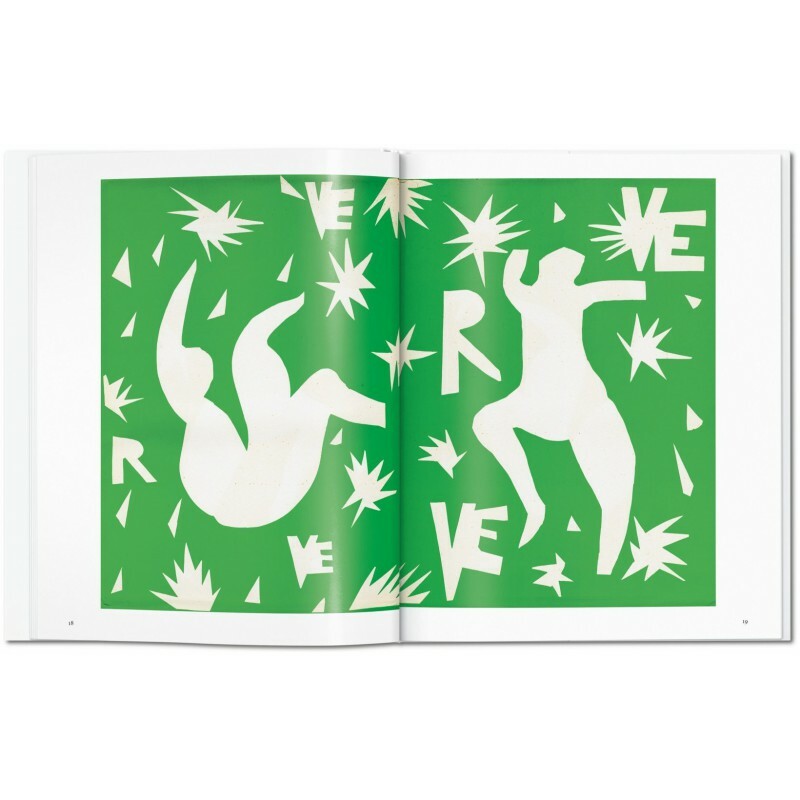 This fresh edition of the first volume of our original award-winning XXL book provides a thorough historical context to Matisse’s cut-outs, tracing their roots in his 1930 trip to Tahiti, through to his final years in Nice. 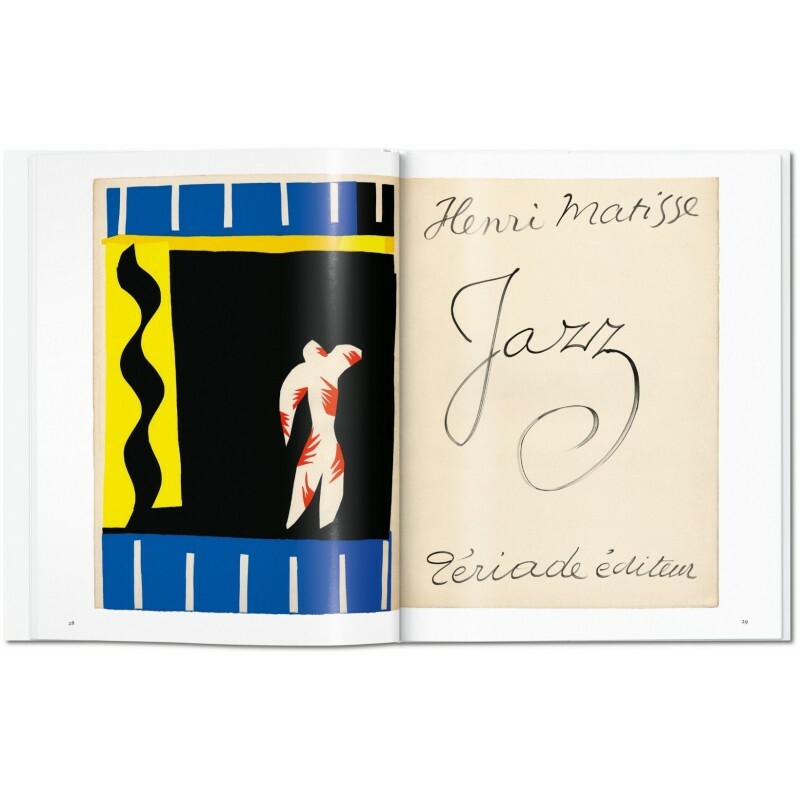 It includes many photos of Matisse, some rare images, by Henri Cartier-Bresson and the filmmaker F. W. Murnau and text from Matisse, publisher E. Tériade, the poets Louis Aragon, Henri Michaux, and Pierre Reverdy, and Matisse’s son-in-law Georges Duthuit. In their deceptive simplicity, the cut-outs achieved both a sculptural quality and an early minimalist abstraction which would profoundly influence generations of artists to come. 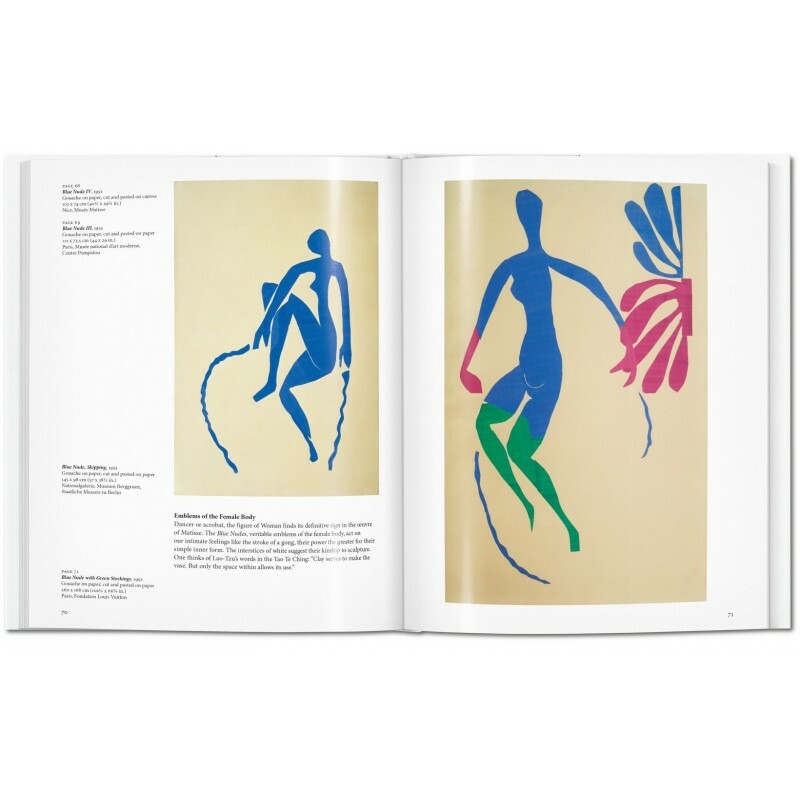 Exuberant, multi-hued, and often grand in scale, these works are true pillars of 20th-century art, and as bold and innovative to behold today as they were in Matisse’s lifetime. Xavier-Gilles Néret taught philosophy of art and design at the ESAA Duperré and Université de Paris I Panthéon La Sorbonne. He studied the connections between philosophy and poetry with particular relation to Stéphane Mallarmé. 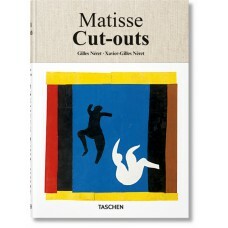 He lives and works in Paris.